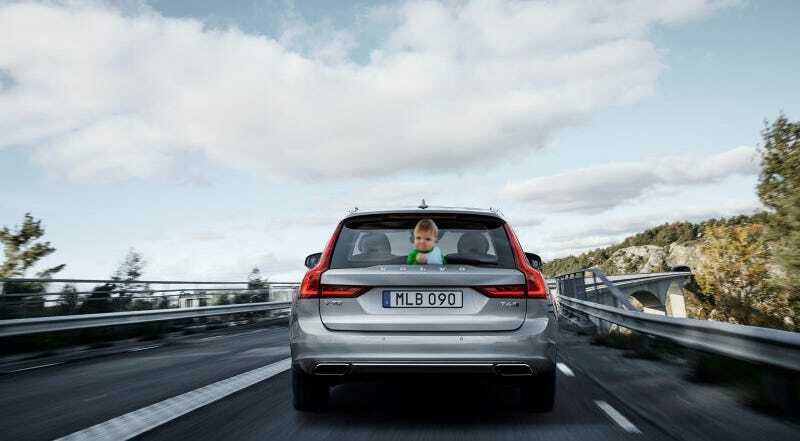 There’s a new Volvo wagon in the world! And not just anywhere in the world, it’s actually coming to America! All is right and just! But only if the wife says so. It seems luck has struck thrice! An amazing wife, getting to own a motorcycle with said amazing wife, and now the opportunity to bring wagon and wife together! Just tell her it’s good for holding a lot of babies if she’s into that sort of thing—and if not, all that extra room is good for other activities too. Congrats on your COTD win Karfreek, here’s Drake reminding you that your wife is the best you’ve ever had.